The first repatriation hospital in the state is now provisionally listed on the SA Heritage Register. Recognition of the building’s significance has meaningful context considering the centenary of ANZAC troops landing in Gallipoli. It also means that it will be the 24th building in the City of Unley on the SA Heritage Register. Located at the front entrance to Keswick Barracks, Building 64 was originally constructed for officer housing in 1912. In only two years, the building housed wounded soldiers returning from the front lines of WWI. It continued to service returned WWI veterans until 1968 even after the Repatriation Hospital was built in the 1947. The building’s nomination recognises the contributions of Building 64 to the fabric of the Barracks and the history of hospitals in the state. Building 64 signifies the beginning of repatriation services in South Australia. With its recognition as a building of significance, its history can be better known to the thousands of people who drive by it every day. 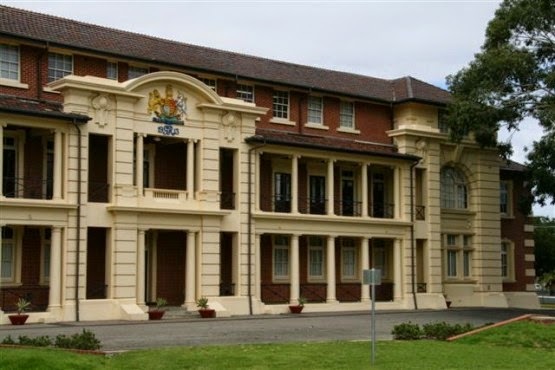 The building was originally used for barracks accommodation (1912-1914) until it was converted into an Army Hospital (1915-1921) and then transformed into the Repatriation Hospital from 1921-1947. It provided outpatient services until being reverted back to army use in 1968. The building continues to be used for housing in the present day.